Hi friends. 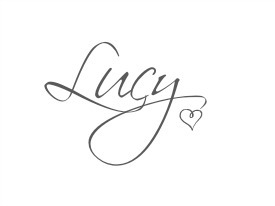 I have a super exciting post to share with you today. 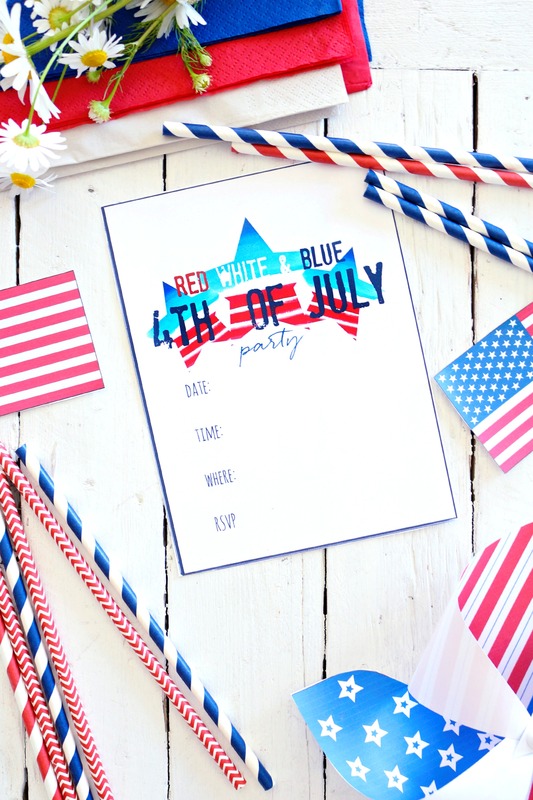 It’s almost the 4th of July and I’ve teamed up with some awesome designer and blogger friends to bring you a Patriotic Printable Party Bundle. And to my Canadian friends, don’t you worry…I’ll have a fun surprise for you tomorrow as well. 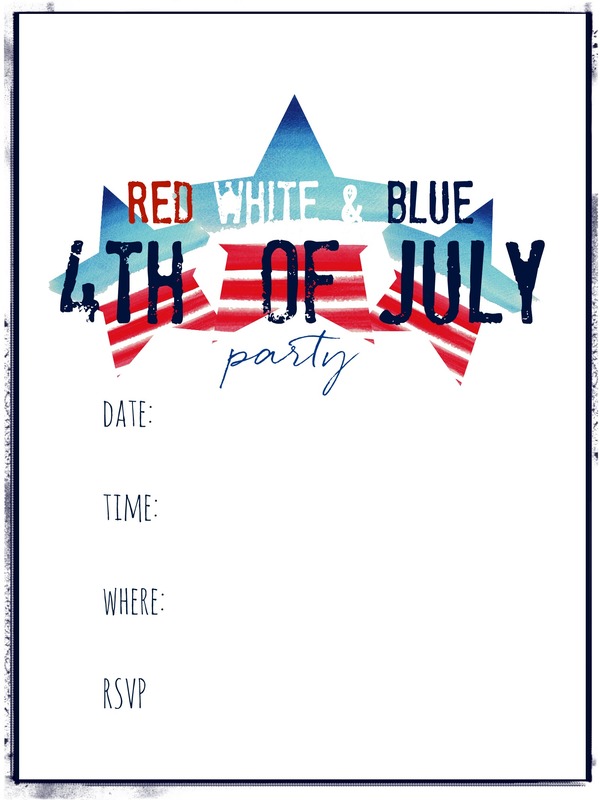 I was assigned the task of creating the invite. I created a watercolor ombre effect for the stars and then digitally transferred it. Please go HERE to download and print. Your next destination will be Rebecca’s Instagram post, from which you can have fun hopping to see the entire bundle. Just follow the instructions in our Instagram post to complete the entire hop. 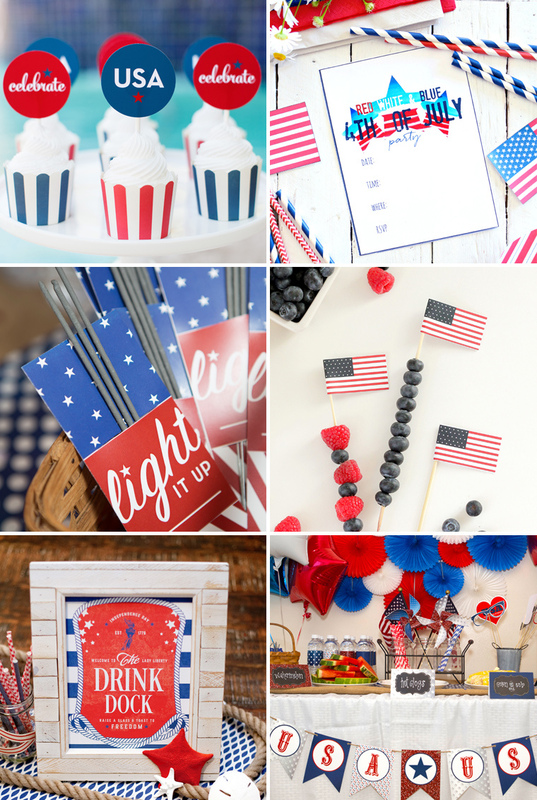 At the end, you will have a complete, patriotic, party bundle! 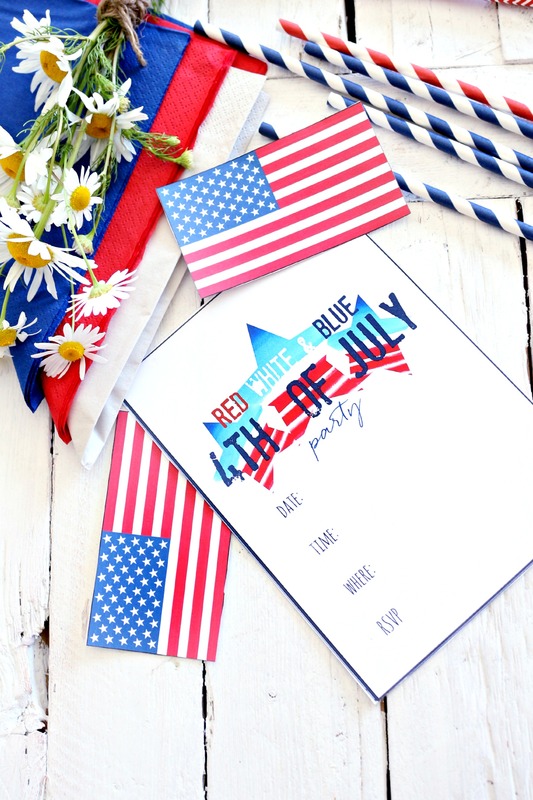 All prints can be printed from a home computer, but note that due to the variety of home printers and ink options, the colors could be off just a tad. If you are printing on a home computer, printing on a heavy (80-100 lb) paper – like cardstock – will give you the best results. To print from a home computer: Download the image by clicking on the Download Image link. Once downloaded, open up the file and click the print button, or, File>Print. I love all of this! So cute and fun! Love it! I’ll have to save it to my computer so when it gets fixed, which I hope will be soon or I get a new one, I can download it. Thank you so much!